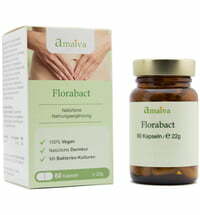 40 million freeze-dried lactic acid bacteria in vegetarian capsules. Each vegetarian capsule contains a strain of freeze-dried Lactobacillus acidophilus (lactic acid bacteria). 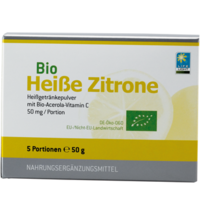 40 million viable acidophilus cells meet 100 mg of Citrus Pectin Cellulose Complex. 100% natural with quality guarantees independent laboratories.